For decades Tonsai has been one of the world’s go-to climbing destination. I’ve been fortunate to visit Tonsai on multiple occasions. It is a amazing place, and I highly suggest you to take a trip there to see if for yourselves. But that being said, Tonsai is not without its downsides. Victim to its own success, Tonsai has seen a spike in both popularity and prices in the past few years. This coupled with the massive resort-style hotel currently under construction, it is possible to make the argument that Tonsai’s glory days have come and gone. These changes have lead climbers to look for alternative options when seeking out their dirtbag adventures. This has lead the the rise in popularity of two different climbing destinations in particular. 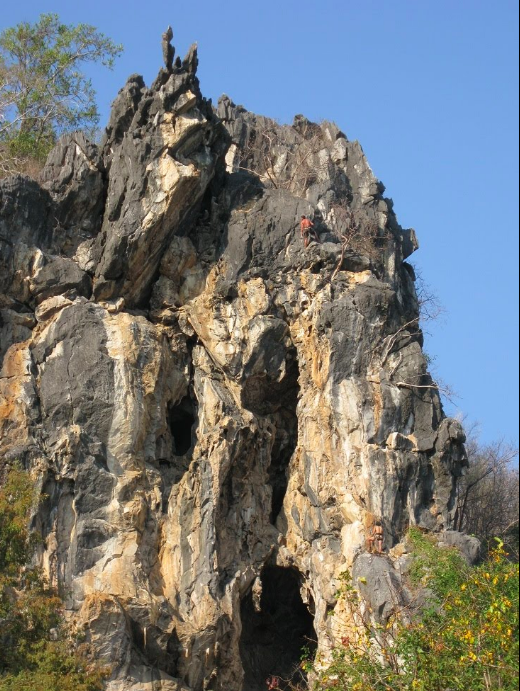 Crazy Horse in North Thailand, and Thakhek in Laos. Without further to do, here are 5 reasons why I Crazy Horse might be better than Tonsai. Southern Thailand (where Tonsai is located) is world famous for not only climbing, but for being a world-class beach vacation destination as well. Thought this obviously has its own charms, it comes with the added disadvantage of artificially inflated prices. Let’s do a quick comparison of some prices. If you are staying in Chiang Mai (about 45 min away from Crazy Horse), you’ll have a lot of options to choose from. A quick google search will give you hundreds of different options. Prices start at about $5 USD a night for a dorm bed and $10 USD for a private room. 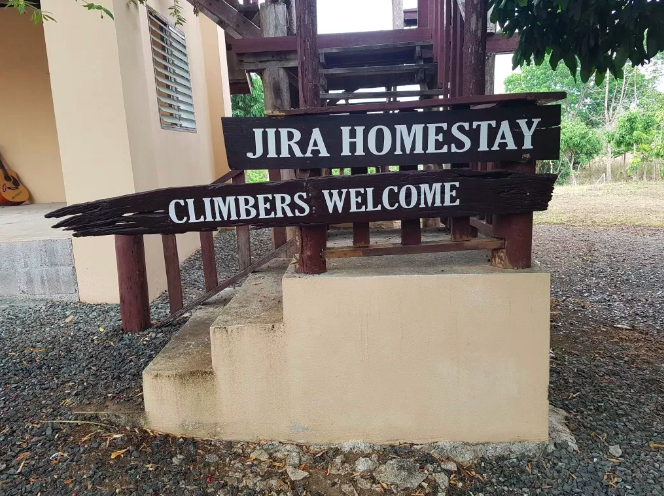 If you want to stay at Jira Homestay (which I highly suggest you do, read this blog post for the beta) which is located only about a 5 min walk from the climbing, you’ll pay about the same. Now let’s take Tonsai during high season, prices vary greatly, but you’ll most likely be paying 10-15 USD a night for a dorm bed, and closer to 20-25 USD a night for a private bungalow. The same goes for food/supplies. At Jira’s or around Chiang Mai, you can buy a meal for around 1-2 USD. In Tonsai you’ll be paying closer to 3 USD. If you’re looking to spread your travel funds out a bit future, Chiang Mai may be a good alternative. Crazy Horse is located in Chiang Mai Province in Northern Thailand, while Tonsai is located in the Krabi Province which is about 1500kL south. Crazy Horse is also at an elevation of about 300m, while Tonsai is at sea level. In addition, Crazy Horse receives significantly less rain than Tonsai, especially in the dry seasons where the land actually can become semi-arid. The nights actually get quite cold in the winter, with average lows reaching 15 centigrade. The mornings at Crazy Horse have very good sending conditions, cold enough for good friction, but warm enough so that you can feel those crimps. Both of these added together makes for Crazy Horse to be undoubtedly the superior in terms of weather. Though in the ‘off’ seasons rain and temperatures both raise, but they remain considerably less than the southern parts of the country. So to be clear, the most popular crags at Chiang Mai can sometimes get busy on the weekends, especially the Crazy Horse Area. Crazy Horse Area has the shortest approach (3 min from the parking lot), and has a good range of routes for everyone, ranging from 5 to 8a. However if you are willing to walk another few minutes, you’ll find that you might be the only one at the crag. And also keep in mind that this is only on the weekends. Weekdays the crag is nearly deserted. You’ll likely only find other backpackers and travelers. Compare that the Tonsai’s ridiculous route queues. I know what you’re all thinking. Woah Woah Woah, what do you mean by “more”?!?! Have you climbed ___ (insert favorite Tonsai climb). Does Crazy Horse have a ultra-classic like “Lord of The Thais or Tidal Wave”?! Answers: yes (probably) and no. So let’s dig a little deeper into this one. Let’s start with the rock quality. Tonsai has been a world-famous climbing destination for decades now. This has came with its own set of negatives, most notably being the ridiculous level of polish seen on some of the most popular routes. There are some routes where the once off-white limestone has now turned to black with shoe rubber. This is an unfortunate and inevitable consequence of traffic. Crazy Horse not only hasn’t been around for that long (most development is within the past 10 years), it sees significantly less traffic than Tonsai, meaning that the routes are in great condition, and will stay that way for a long time. Our friends at CMRCA have been working hard over the years to open up a lot of routes. In March of 2018, they went on a rampage, and the number of total routes nearly doubled. Crazy Horse now boasts close to 400 routes. Crazy Horse is also extremely beginner-friendly. That is to say that the a many well-bolted, and easily accessible routes starting around 5 easy increasing to much harder grades. This makes it for a great place to take beginners on the first time out, or also serves as a place to increase your leading confidence. Compare that to Tonsai, where there are only a handful of very busy “beginner” routes which you’ll likely have to line up for. Due the the close proximity of Chiang Mai, Crazy Horse has a very strong local community. This is has been greatly fostered over the years with the opening of multiple climbing gyms in town, and the development of new routes spearheaded by CMRCA. Don’t get me wrong, Tonsai has a great climbing community, but almost no one you meet at the crags there are going to be ‘local’. Not that there’s anything necessarily wrong with that, but there is absolutely something to be said about interacting with the climbing community. For many people (myself included) the community is one of my favorite parts about climbing. It is nearly impossible to say without a doubt whether one place is “better” than another. For every point I’ve posted here in favor of Crazy Horse, you could find another just as good reasons for why another place is superior. The point of this article wasn’t to necessarily find “the best” place to climb in Thailand, but to simply give readers the pros and cons in the hope to better education the community. If you have the time, I would suggest going to both locations and seeing for yourself. As always, I would love to hear your thoughts. 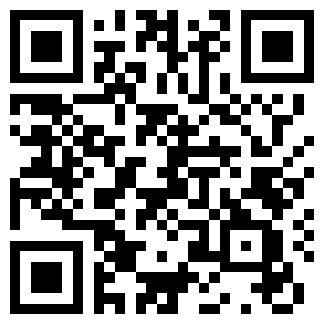 If you have something to say, post it in the comments!! Note: Crazy Horse is currently experiencing some temporary access issues. See more here. For further reading see: “Trip Report – Tonsai, Thailand’s Climbing Paradise” and “Top 3 Places to Climb in Chile”. Hey Jacob, I have been living in Chiang Mai and climbing at Crazy Horse many of those years! Great write up! I would also say that staying in Chiang Mai, you can also experience so much more authentic “culture” than in Tonsai and Railay beaches. The city of Chiang Mai is rich in culture and scenery, from the newer hipster areas to traditional markets, walking street, mountain top temples, countless waterfalls, hot springs, cliff jumping, and unlimited food markets and international cuisines at VERY humble prices (read: local pricing, not inflated beach pricing).. the city and surrounding areas are a buffet of activities and offerings to choose from, so much more so than Tonsai’s/Railay’s limited offer, making for very fun and interesting off days. Your blurb at the end says your current city is Medellin, Colombia. Are you still posted there? I’m actually heading to Bogota this Thursday, and Medellin after that. Was wondering I could buy you a cerveza when I get in town to follow up on the article you wrote, and about outdoor and indoor climbing in Colombia. I just finished reading your post on Suesca and it’s already given me some great ideas! I might do a Spanish immersion class next to the crag! I also saw you wrote a couple of other posts on climbing elsewhere in SA. Thanks for the providing the awesome info! Hey Dan. You enjoyed it. I agree, Chiang Mai is a special place. I see you contacted me on FB! I’ll PM you there.